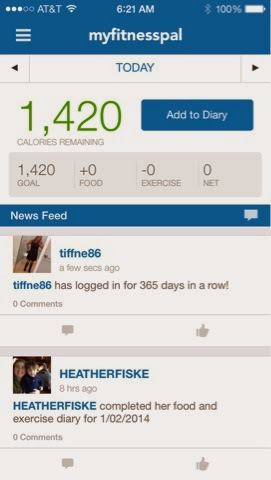 The best decision I ever made was last January when I installed the my fitness pal app on my phone. I decided to put my health first for my boys. I am working on being a better me for them. Always! No looking back.